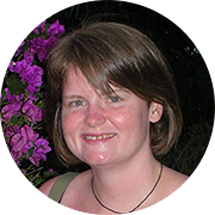 Emma, aged 34, was leading a busy and healthy life when she started to feel run down. The teacher, from Chorley, went to her GP and ended up in hospital where it became clear that she had a serious liver problem. Within a month the organ had died and Emma was given weeks to live. "I wouldn't be alive today without the selflessness of my donor's family"
"Please register and tell your next of kin of your wishes."